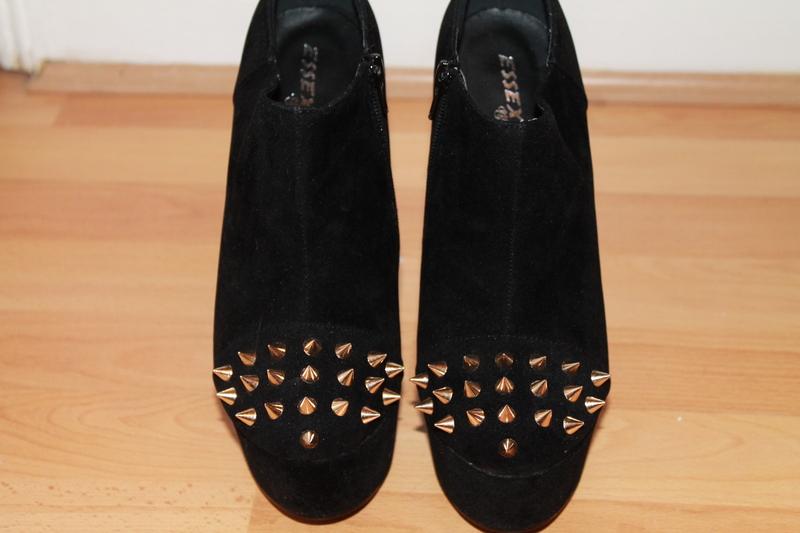 Hi loves, thougt I’d show my new shoes that I got from a random shop here in London. 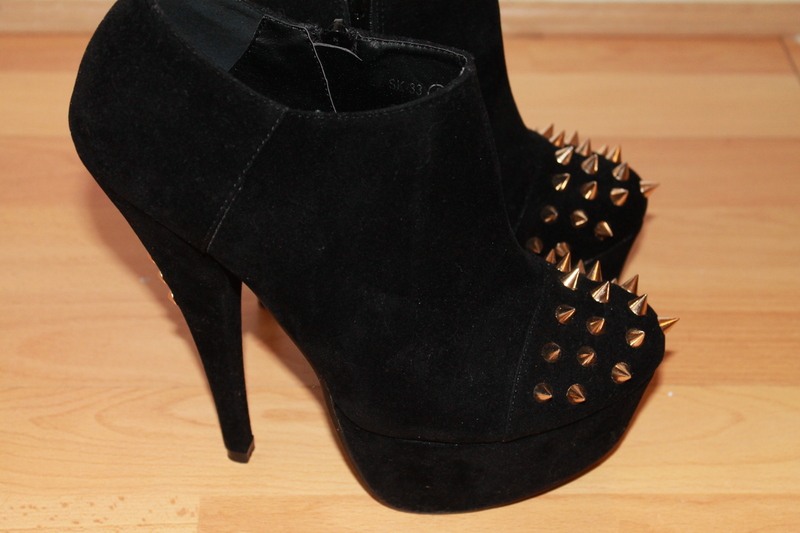 I love them,so fierce! What do you think? You go girl! Wish I could wear shoes like that – such an oldie 😀 Hope your doing great in London!!! Lol noo you’re never to old to wear heels! Thanks I’m loving London!! OMG those are some beauty’s u got there! I am so jealous and love the new kicks! Fabulous purchase! Oooo la la! Those are fab! OMG! love these amazing boots! Oh yes, i def expect you to take a pic wearing these babies.